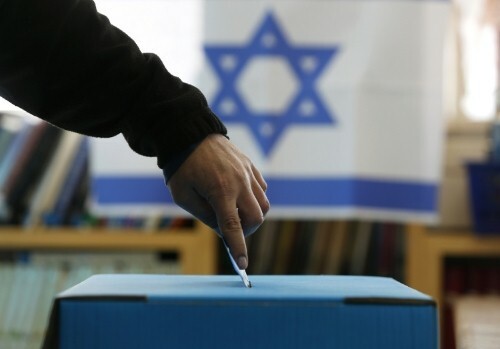 On March 17, 2015 Israeli parliamentary elections were held, resulting in the re-election of Prime Minister Benjamin Netanyahu of the center-right Likud party. Despite Mr. Netanyahu’s eventual victory, the parliamentary race was a close one. A poll from March 13, just a few days before the election, showed the center-left Zionist Union party in the lead. Furthermore, comments made by Netanyahu in the days leading up to the elections, have stirred public debate. Most notably, U.S. officials have publically denounced Netanyahu’s statements, highlighting the changing nature of U.S.-Israeli relations. Israel has a parliamentary system with the 120-seat parliament commonly referred to as the Knesset. This system is based on nation-wide proportional representation, which means that voters elect nationally registered political factions—like Netanyahu’s Likud party—and not local candidates. For Americans, who, unlike Israelis, vote for individual candidates, this type of electoral system is foreign. Knesset elections must be held once every four years, though many coalitions do not survive a full term due to political instability. Such was the case recently, when in December of 2014, the Israeli government collapsed. Election turnout this year was 72.3%. Netanyahu’s Likud party gained the most Knesset seats, with the Zionist Union party coming in second. The Joint List, which is an Arab Israeli coalition, came in third. Prior to the elections, the Netanyahu Administration’s stance concerning Palestine was that a two-state solution was possible. However, in the days leading up to the election, and in the face of unfavorable poll numbers, Netanyahu said he would not allow the creation of a Palestinian state if re-elected. Furthermore, in order to mobilize more supporters, Netanyahu warned, “The Arabs are voting in droves.” Arab Israelis make up about 20 percent of Israel’s population and 15 percent of the country’s eligible voters. Such remarks by Mr. Netanyahu were met with harsh criticism, particularly from U.S. President Barack Obama. In an interview with the Huffington Post, Obama said Netanyahu’s remarks upended the Israeli-Palestinian peace process and ran counter to the very nature of Israeli democracy. According to Obama, Netanyahu’s statements will discourage people from thinking negotiations are possible. In regards to the comments about Arab voters “coming in droves” Obama said “we indicated that that kind of rhetoric was contrary to what is the best of Israel’s traditions—that although Israel was founded based on the historic Jewish homeland and the need to have a Jewish homeland, Israeli democracy has been premised on everybody in the country being treated equally and fairly.” Obama warned that if people were not treated equally and fairly, democracy in the country would be undermined. Some may call Netanyahu’s apology progress, while others may call it back-pedaling. Regardless, such public denouncements by Mr. Obama are not only harsh, but also indicative of the strained relationship between the two world leaders. 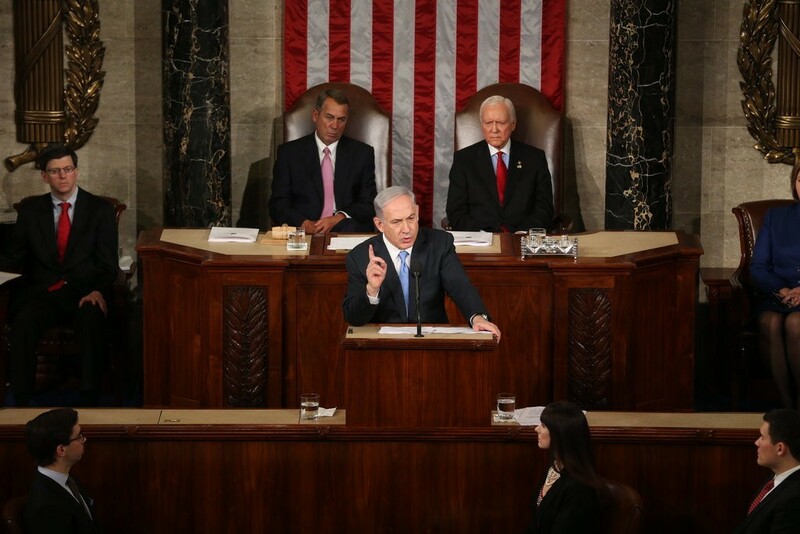 For example, earlier in the month, Netanyahu addressed Congress in a passionate speech about Iran. The only problem was that U.S. House of Representatives Speaker John Boehner invited Netanyahu without consulting with President Obama first. Ouch. So, what does this mean? The strained relationship between Obama and Netanyahu is undoubtedly tense. But a lack of support for Netanyahu in the White House is not indicative of a lack of support for Netanyahu—after all, the Israeli leader was invited to address Congress. So, despite what some may call a departure from normal U.S.-Israeli relations, the bond between the two countries will not be broken. The United States has always been, and I think will continue to be, Israel’s biggest ally. Yasmine Akkad is a second year law student at the University of Baltimore School of Law J.D. 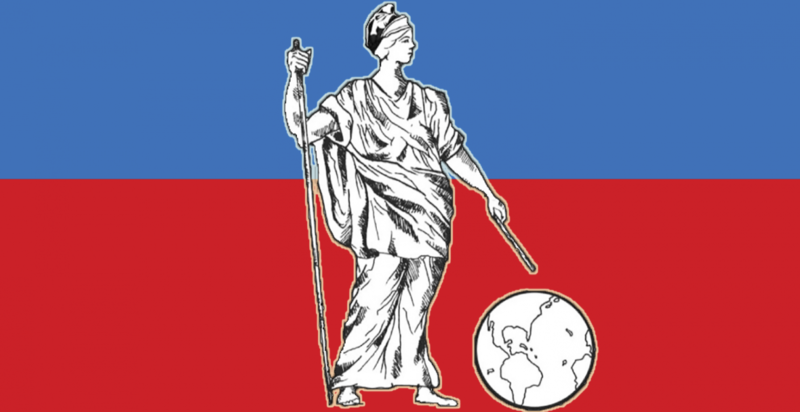 Candidate (’16). She holds a Bachelors of Science in Law and American Civilization and a minor in English from Towson University. Her primary interests include international law and international human rights law. In addition to being a CICL Fellow, she competed in the 2014-2015 Jessup International Moot Court Competition, Mid-Atlantic Region. Categories: comparative law, international affairs, Israel | Tags: Benjamin Netayahu, foreign affairs, Foreign Policy, international relations, Israel, Israeli Elections, Knesset, Netanyahu, Obama, President Obama, United States | Permalink.